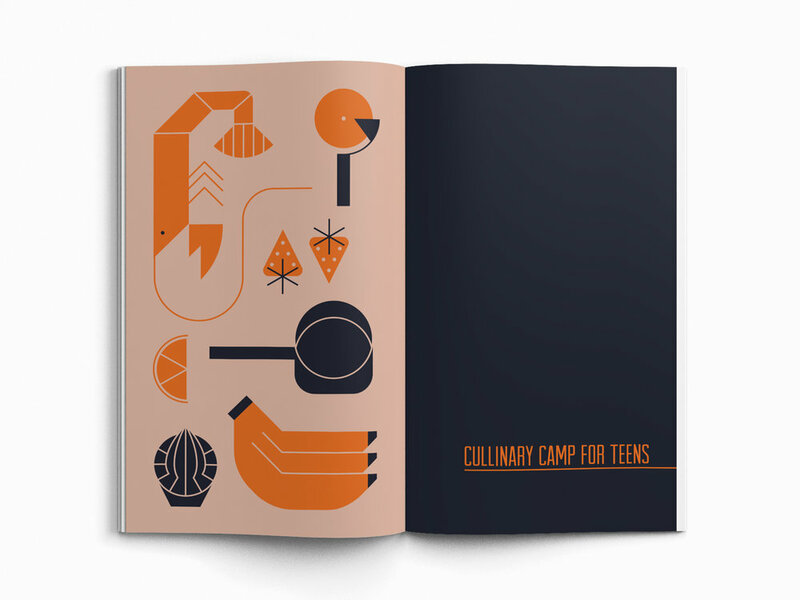 Teen Kitchen is a pamphlet that advertises ICC”s Professional Culinary Arts and Professional Pastry Arts program in New York City. 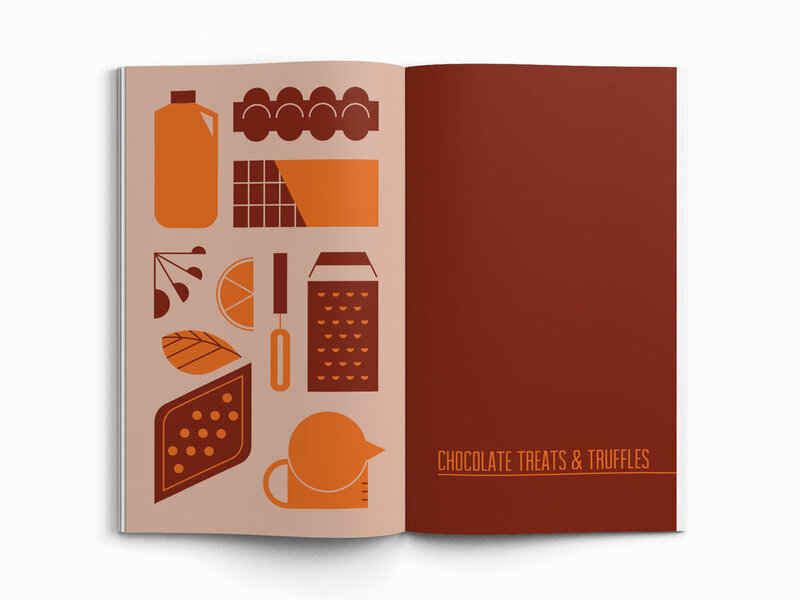 Students can choose from four different types of summer programs ranging from pastry arts to culinary arts. 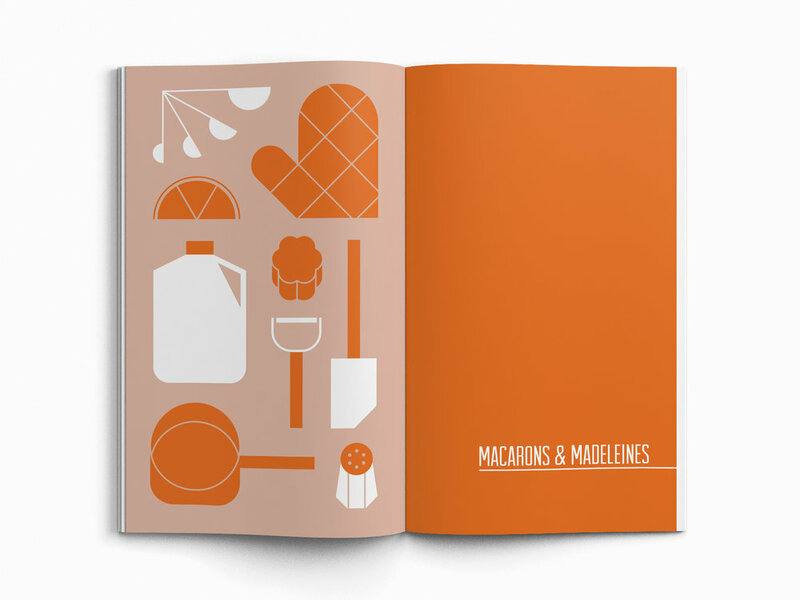 Being a fan of Scottie Reifsnyder’s geometric but expressive illustrations the book is filled with illustrations of kitchen utensils, ingredients and food.